Do you feel removed from family and friends? Do you feel isolated in your own home? Do you feel alone with your own thoughts, with no one to talk to and no opportunity to engage with your community? Unfortunately, for a growing number of seniors, the answer is yes. Approximately 12.5 million older adults live in one-person households, representing 28% of people aged 65 or older. According to the Council on Contemporary Families, it only gets worse; by the time people reach age 85, about 40% live by themselves. This decline from a full household of children, siblings, and maybe even extended generations, to solitude, comes at a price. Seniors can become withdrawn and isolated for several reasons, including undiagnosed or untreated health issues. For example, often embarrassing conditions like incontinence can cause a senior t0 be hesitant to leave their home. Failing vision or hearing may also be another reason to stay home, for fear they may become confused or embarrassed. Talk with your loved one about their health and address any issues that may be limiting their social life. Don’t forget to speak to their doctors too so you’re sure you’re getting the whole picture and can make a plan. Confidence in one’s own appearance can be a struggle at any age, and it’s often overlooked in the elderly. Older adults may become self-conscious about their appearance to the point that they avoid social interactions entirely. Compliments and positive comments about your loved one’s appearance can go a long way and may even provide a boost of self-esteem and self-confidence that helps your loved one get out and reconnect with the world. Researchers have also found that boosting self-esteem can buffer potential health threats in seniors. Becoming a caregiver can help combat senior isolation and loneliness in many ways. 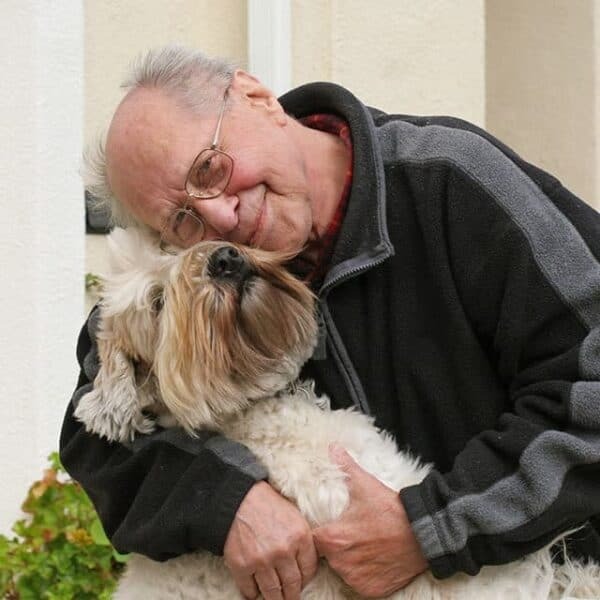 For seniors who are healthy enough to engage in physical activity, having a dog means going on walks and visiting dog parks—in other words, getting out of the house. Pets also serve as a social icebreaker and can make it easier for seniors to strike up conversations with strangers. If your loved one is not capable or willing to care for a pet on their own, check to see if there are any volunteer organizations in your city that match therapy animals with home-bound seniors for weekly visits, such as Therapy Dogs International or Caregiver Canines. Even animal companionship alone may be enough to help ward off feelings of isolation and loneliness. Sometimes, it isn’t for a lack of desire, but available transportation that causes isolation. According to the National Household Travel Survey, more than half of adults 65 and older who reported not leaving home in the past week also reported that they would like to get out more often. Offer rides to older loved ones or introduce them to rideshare services like Lyft and Uber to make it easier for them to get out of the house. Don’t forget to teach them about rideshare safety too! If you’re concerned your loved one is isolated, chances are others in their life have noticed too. Reach out to these other people in their life and make it a community effort to re-engage. Ask their neighbors to check in, and explain your concerns so they can look for warning signs. Any hired caregivers and health providers should also be notified if you are worried that a loved one is not getting as much social interaction as they want or need. These professionals can talk to your loved one about their loneliness, and potentially encourage them to make a change better than someone closely related can. 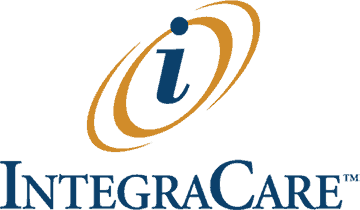 At IntegraCare senior living communities, social wellness is just as important as physical, spiritual, and emotional wellness. We strive to include every residents’ needs in our programming to ensure everyone feels welcome and there’s always something that sparks their interest. We also feature our 360 VIP program, where new residents are set up with a manager to help acclimate them to life at the community, and introduce them to other residents. Our LifeStyles and Life Stages Activities programming feature tailoring from our residents’ Life Stories too. Contact us to set up a tour so you can learn about our LifeStyles programming in your neighborhood.